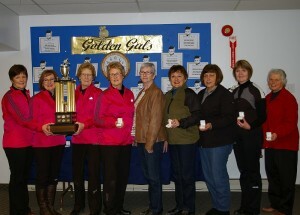 The Golden Gals Provincial Bonspiel was held in Swan River on February 2-5, 2014. 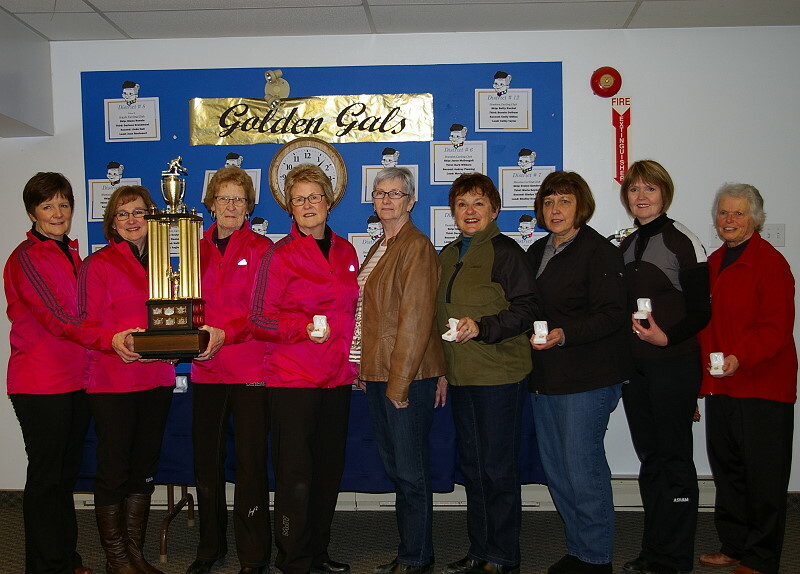 Runner-up: Rita VanDeVyvere rink from The Heather curling club in Winnipeg, take silver. 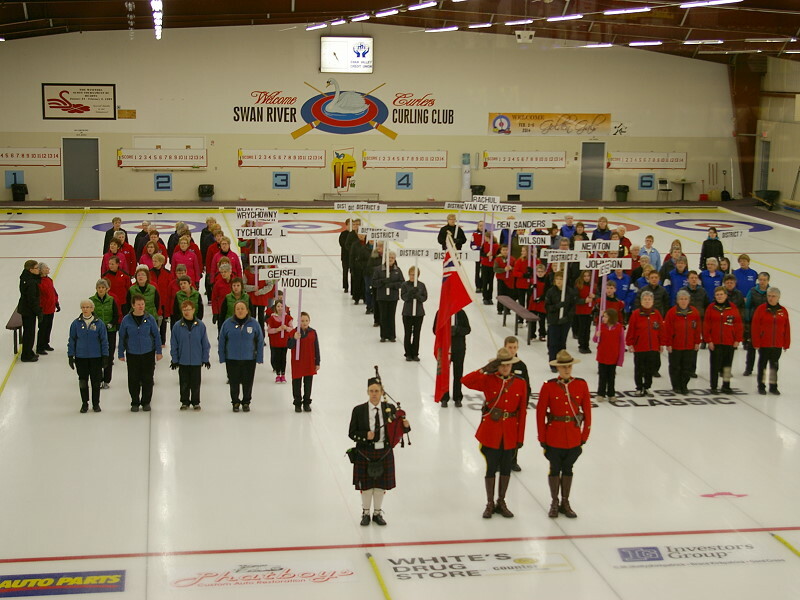 The curlers enjoyed their visit to the Swan River Valley. 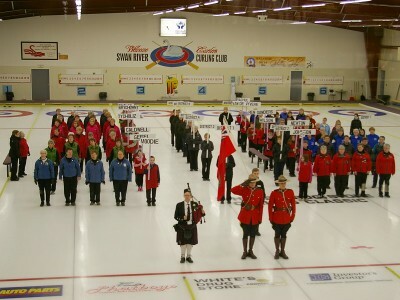 They appreciated the hospitality and the local interest in this event.